In current affairs there is two words, 1.current means recent, day to day life and 2. Affairs means events or issues. Current and affairs come together to give an interesting name to a subject of study. we daily uploads various Circular About primary education department in www.ojasupdates.in blog. 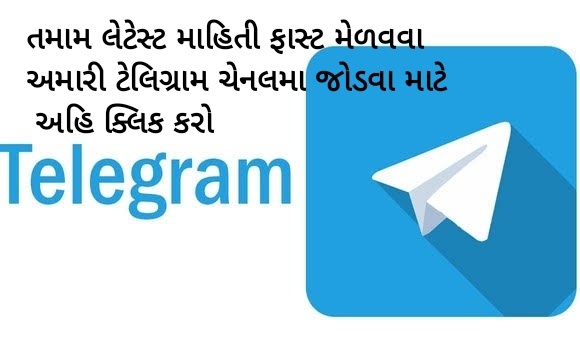 GET UPDATES IN YOUR WHATS APP NO TYPE "JOIN YASH DODIYA" AND SEND OUR WHATS APP NO 7567807819.